Whether you are replacing your old garage door opener or researching the longevity of a new one, we�ve gathered some valuable information on how to get optimal performance from your opener. To begin with, let�s dive into what you can expect from your garage door opener and just how long you can expect your device to last. One of the biggest factors in calculating the longevity of your opener is the quality of the materials used to manufacture the device. As a general rule, a higher quality garage door openers will last you anywhere from 10 to 15 years. The next consideration is the wear and tear on the component parts. One of the more common repairs needed is for the garage door springs themselves. We measure the life of the springs in cycles of use, rather than years. For instance, a full cycle is equivalent to opening and closing your garage door one time. The tension springs, located above the track or beside the door, will last anywhere from 5,000 to 10,000 cycles. And the torsion springs, located above the door, will last from 15,000 to 20,000 cycles. Add years to the life of your garage door opener with these simple steps! 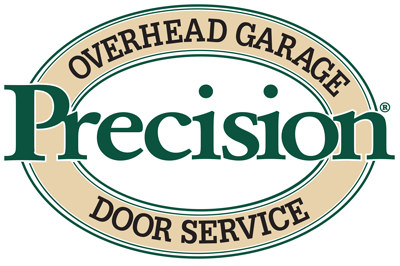 From Precision Garage Door of Salt Lake City, ready to help you with all your garage door needs serving Ogden, Salt Lake and Provo.